Michael Fisher, also known as Mr. Mobile on YouTube, posted his review of the new Nokia 9 PureView. The review is almost 10 minutes long and quite enjoyable to watch. You can check it down below. Mr. Mobile, in his review, pointed things like non-expandable storage and the fingerprint sensor as the biggest drawbacks of the device. Regarding camera, Micheal likes the authenticity of the photos, meaning close to true to life color reproduction, as well as good dynamic range that allows the camera to capture details in shadows as well as highlights, that often get under or over exposed. He also appreciates the amount of data for raw editing and monochrome photography. 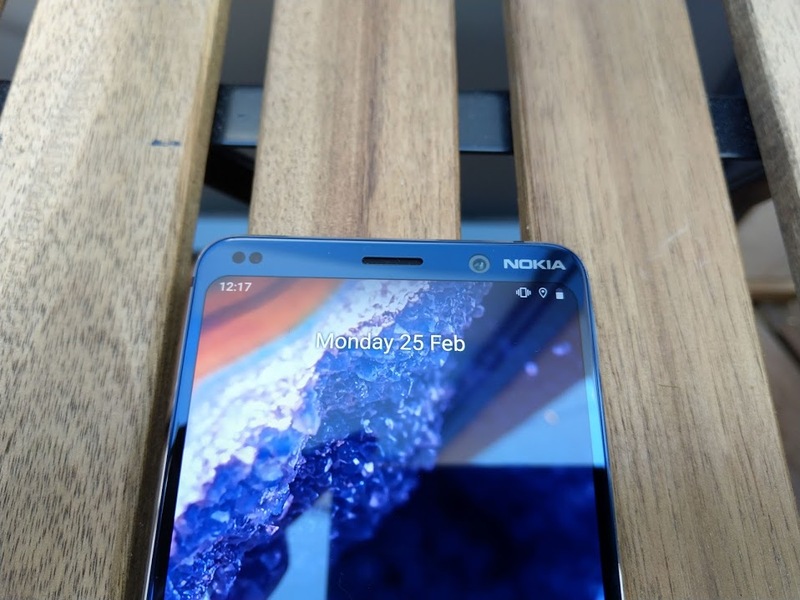 The verdict is that Nokia 9 is a remarkable piece of hardware, with some shortfalls that can’t be ignored and make the phone look like a beta device, with the hopes that the successor of the 9 will be a phone he could use as his main device. HMD’s CPO Juho Sarvikas noted the feedback from Mr. Mobile via Twitter and announced that an update that will fix the fingerprint unlocking experience and prevent camera crashes will be out soon. We don’t know when and we will have to wait and see if these issues will be fixed fully with the update. Another issue users reported is camera performance in low light conditions. It seems that the benefit of having more monochrome sensors, or better to say their ability to absorb light isn’t linear, meaning the camera might absorb “10 times more light”, as the promo material claims, in conditions where there is enough light to start with. The extreme setting Nokia 9 uses in low-light is ISO-6400 and 1/30 shutter speed, which to me seems a bit too high ISO and too fast shutter speed. With the ability to capture up to 240MP of data, HMD surely has a lot of material to come up with a good night mode. After all, we use our phones as point-and-shoot cameras and during night, too. 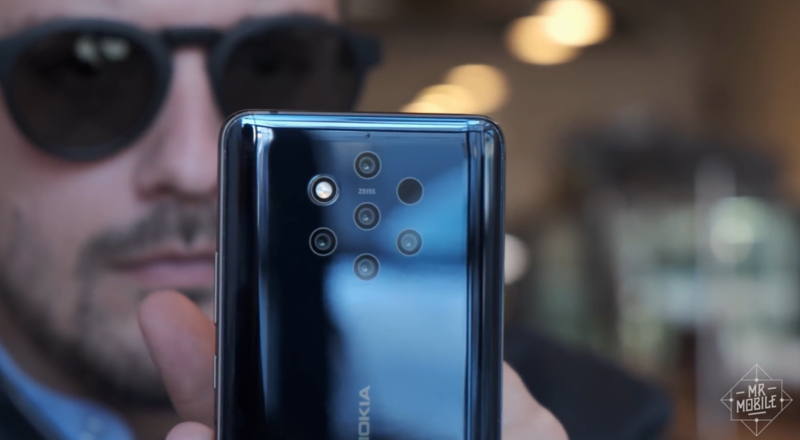 We can’t comment more because we’re still awaiting the Nokia 9 to go on sale in Croatia (and then the review unit might arrive), and the same is for Nokia 8.1 and 3.1 Plus. HMD European re-organization taking place made things more complicated, so we have to wait for that to finish to know more.